We met under the cover of morning darkness and hopped on a rented white Urvan that for the first time was filled not mostly with our travel bags and stuff but with people to laugh along while on a five-hour drive. I have this circle which comprise people who get on the road once in a while to relive those hilariously carefree days of adolescence. High school friendship lives on forever, for us it does. The dawn was breaking when we arrived in Quezon City to fetch some of our buddies whose work shifts had just ended. The long haul drive was as we'd learn to expect — filled with good old funny stories and remarkable guffaws that since kept us tossing and turning through the years. 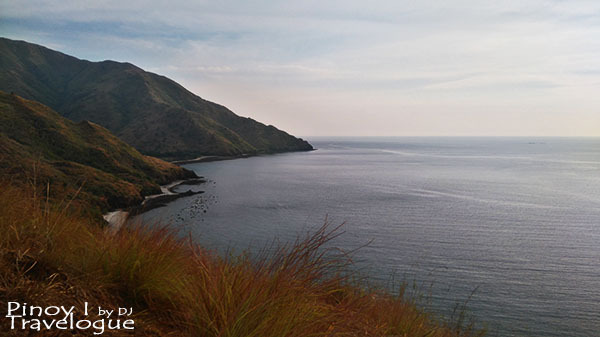 The sun was at its peak and the sweltering summer heat was emanating when we arrived at San Antonio, Zambales. We dropped by the marketplace located just a stone's throw away from the municipal hall to buy stocks; food for two days, gallons of potable water, and pulutan for the night booze. The idea of this stop over was plain economical. Sari-sari stores remotely established in Nagsasa offer those products at an atrocious price; thanks to the law of supply and demand. 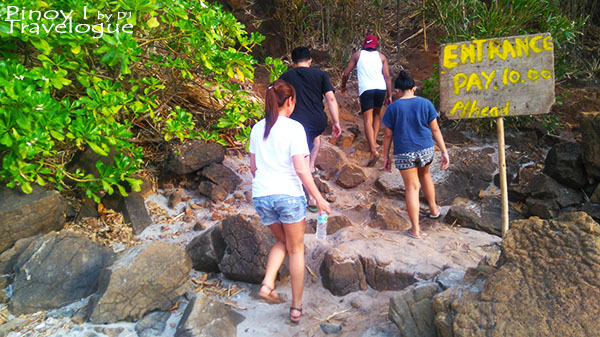 Several shuttles apparently loaded with fellow beach goers arrived along at the coastal community of Pundaquit. It was days before summer wave its goodbye and people might be staging their huling hirit sa tag-init, thus looking for a parking space and a boat that would bring us to Nagasasa might become a challenge. But as fate would have it, our driver has ties with a boat operator. 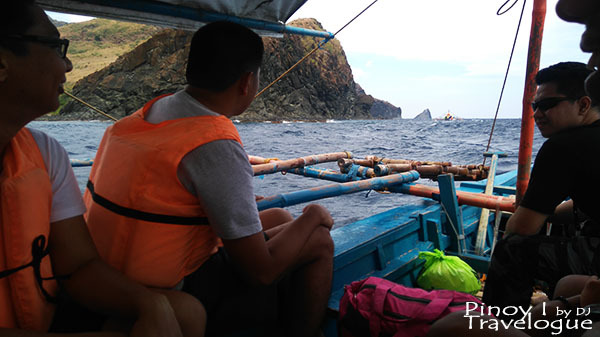 It was 1:00 PM when we finally hopped on a pump boat that carries 20 life jackets and braved the afternoon waves of West Philippine Sea. 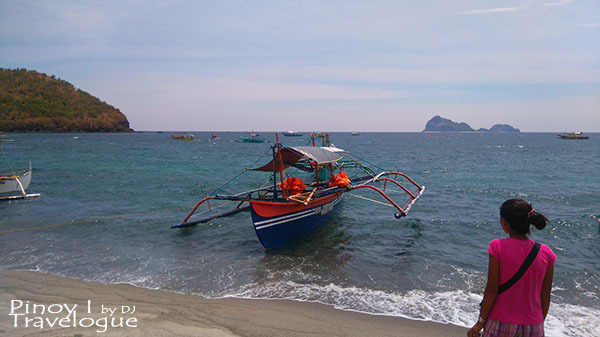 An array of outrigger boats, vibrantly painted in a way ordinary fishing boats were not, lines the shore of Pundaquit beach. 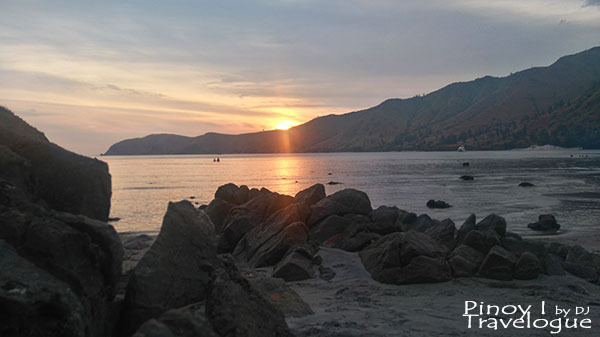 I was told that the townspeople once depended solely on fishing until Anawangin Cove rose to fame and subsequently gave way to the popularity of other coves and islands that were now frequented both by local and foreign tourists alike. 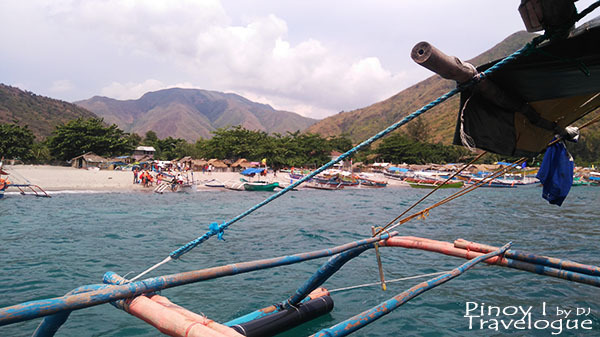 Pundaquit thrives on fishing during off-season while during summer, those boats transport cove visitors. 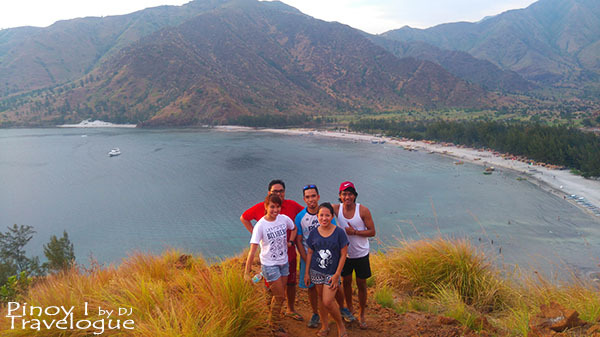 Relishing Nagsasa Cove didn't start on the cove itself. 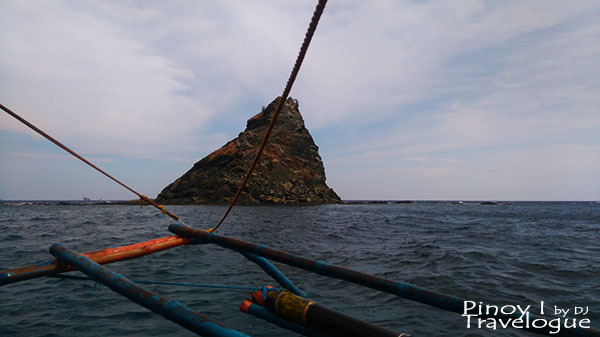 It begun from the moment the boat set sail against the rough percussion of waves and passes by idyllic mountains that apparently turn brown during summer, equally picturesque coves, and uniquely shaped islands and rock formations. It was already an hour of shaky and bumpy sightseeing. Spectacular poop in the middle of a vast sea. A man apparently in his mid 40s ushered us to one of the native hut cottages as soon as our feet touched the soft ash-like sands of Nagsasa Cove as if there exists a partnership between him and the boat owner. The unwalled cottage roofed by layers of dried coconut leaves has a rectangular table made of bamboo and lumber of some sort that takes up the entire space it shelters. It was apparently built not to function as an area to sleep on. My buddies begun pitching their tents just beside this cottage that would only serve as our dining area for the next 24 hours while I started to figure out how to pitch mine. Huge thanks to a "friend in uniform", I went home with a new camping skill. They begun chopping the ingredients of the all-time favorite pork sinigang and prepared the carbs. They marinated the meat for the night's barbecue as well. There's always those guys in every group who take care of the kitchen and there are those that the kitchen takes care of. I belong to the latter, so I wandered around while the gang's designated chef and sous-chefs prepare the late lunch chow. Still stoked months after I took that leap from a rock in Camotes Island, I asked where the cliff diving spot was. Noticeable from the far side of the cove were some guys sporting rash-guards, seemingly convened upon a large boulder for some spectacle. 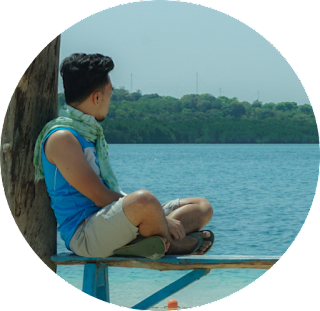 It was the spot I was asking for, reachable by a five-minute boat ride according to the same man who welcomed us in Nagsasa. I would love to swoop in from that cliff. I asked for my friends' company but to no avail as some were busy while some were taking a respite from the long drive and pounding boat ride. Never swim alone; my swimming instructor would get disappointed on me should I pushed through with the brave guy cover up. Besides, it's around 5:00 PM and the sun's about to set. I could not afford to miss that beauty. "May naglilibing na naman ... ", an Aeta souvenir vendor possessing a genuine happiness playfully told me out of the blue. 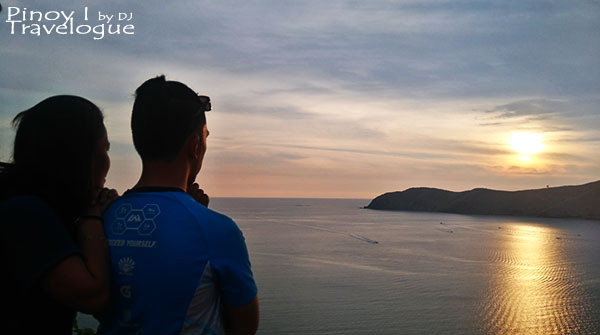 From our viewpoint, he was referring to the ant-like queue of hikers along a trail of Nagsasa's rolling hills at the far end of the cove, near the diving spot. 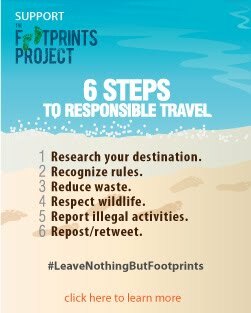 I put on my trekking shoes, grabbed five of my buddies, and walked a long stretch of the beach approaching the foot of the hill only to find out that there was a 10-peso fee collected by another Aeta local who apparently maintains the trail. I got no money in my pocket, my buddies did not have either. 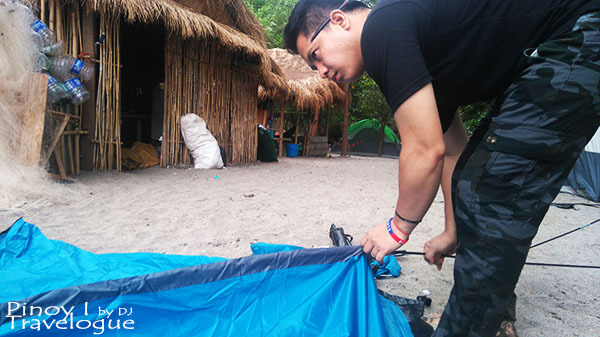 My shorts don't even have a single pocket so I had to walk another hundred meters along the shore back to the tent to get some penny. It was a mere 15 minutes of arduous steep assault along a slippery trail that would become muddy if it rains but the elevation pays off a scenic view of the entire cove — the end-to-end stretch of the ash-like beach, the grove of pine trees, the sandbar, the narrow mouth of the cove, and the cove's golden brown landscape backdrop. Such a distinction was the mountain I would describe "Toblerone-ic" as it's shape was reminiscent to the logo of that mouth-watering treat. It was past 5:30 PM and the queen of all scenery was about to show up. 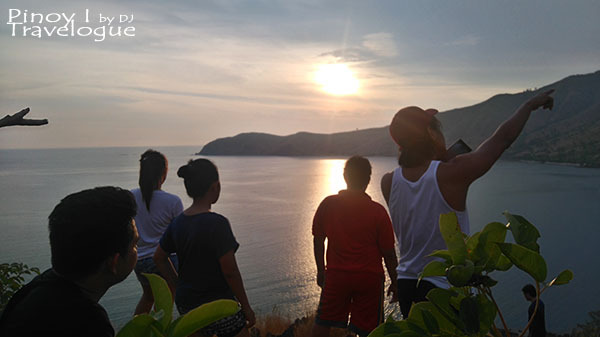 We got the chance to take an emotive photo-op while staring upon the glare that emanates as the sea shimmer and the sun gradually lowers itself behind the horizon. Drop-dead gorgeous to say the least. 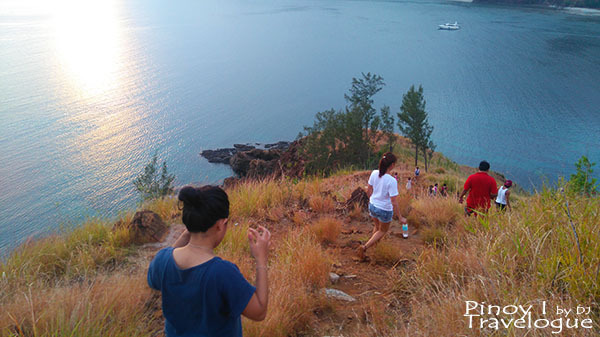 We trekked down just before dark to join our friends who were already enjoying the not-so-cold yet muscle relaxing salt waters of the beach. 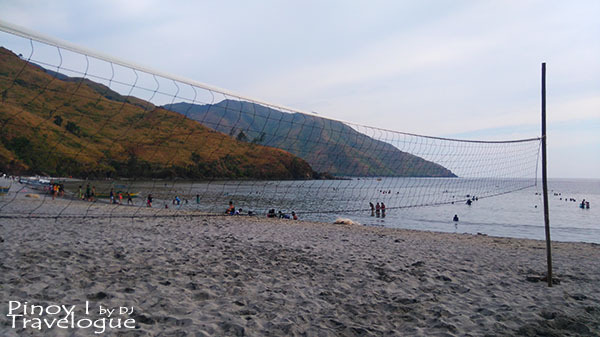 Nagsasa was already covered in darkness when smoke emitted by makeshift grilles blanketed the cove. Flavors of smoky barbecues dominated the air under the forest of pine trees where campers pitched tents. At the shore were bonfires ubiquitously flamed up. Fired out woods and the light that the semi-circular moon sends forth kept the cove from total darkness. 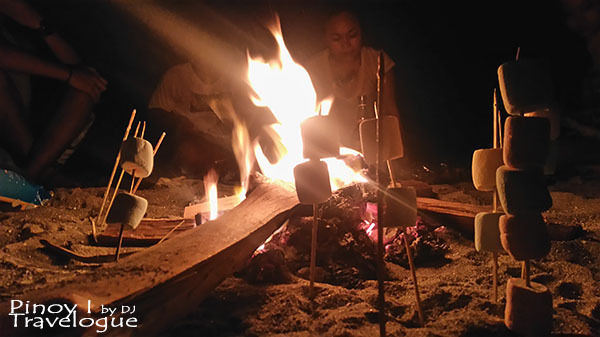 We gathered around the beacon and started out with El Hombre and marshmallows while the night was still young. Hilarious recollections of the past decade and stories of how our lives turned out filled the night with boisterous laughter. One more bottle of tequila and rounds of Alfonso and Bacardi shifted the booze into perhaps the craziest night out we had since then. It's as if alcoholic spirits excited our youthful senses like the first time. "What happens in Nagsasa stays in Nagsasa". That was a pact everybody has agreed upon the next morning. 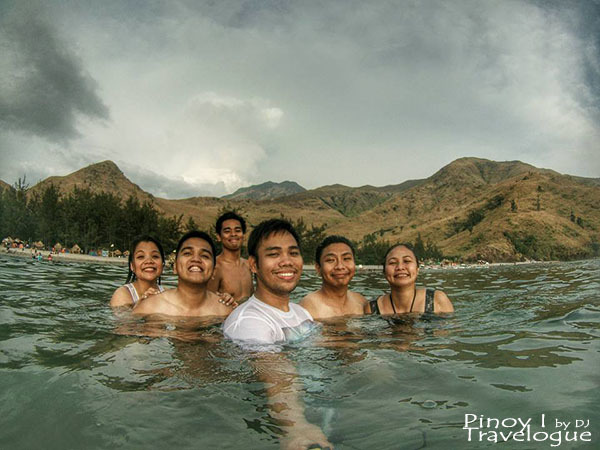 Absurdities that took place in Nagsasa must stay there, but the stories of how charming it was and how friendly it has been to us should be shared to everyone. 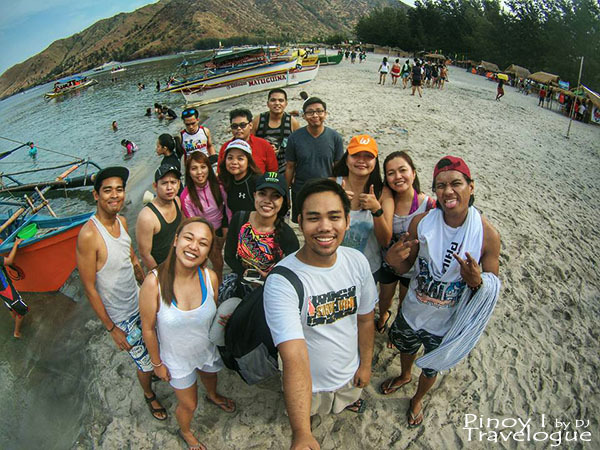 How to get there and other travel notes were penned down on this Nagsasa Cove travel guide. 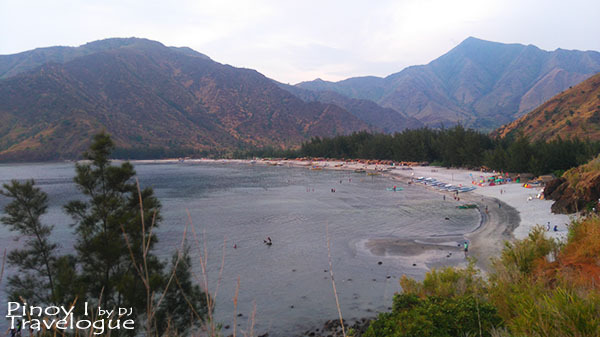 Book ZAMBALES Hotels & Resorts with Discounts!